The Career Center offers general and industry-specific career fairs throughout the year. Attending a fair is a great way to meet with a large group of students at one time, and to increase your visibility on campus. To register for one of our career fairs, log in to your Handshake account at https://app.joinhandshake.com/login. 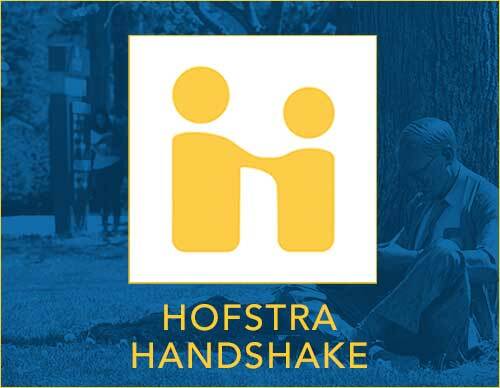 Click “fairs” and put “Hofstra” in the search bar. You will see a listing of all of our current fairs. Click into a fair to see information regarding date, location, pricing and sponsorship.